For many homeowners, the pool that was once such a treat to have eventually becomes a time- and money-wasting nuisance. So much effort is spent to make sure the pool is clean and safe, ensuring that the proper balance of chemicals and functioning equipment is free of leaves and other debris. The pool may also not be used as frequently as it once was, making the time and money spent maintaining it feel like a waste. At this point, many homeowners decide to invest in an inground pool removal to free up time, save money, and create new backyard space that can be put to other uses. Hiring a pool removal contractor is not a daunting process, but it does require some careful research and planning. Here are the steps you should take before hiring a pool removal contractor. The first steps to hiring an inground pool removal contractor involve inspecting your own pool. Pools can be made of a variety of materials, including concrete, steel, and even ceramic. It is important to understand what materials are present in your pool, as certain pools require certain removal methods. Knowing this information in advance will help you describe your pool to contractors, who can then give you a more accurate price estimate of the project. The types of materials in your pool may also determine the type of pool removal required. Understanding the composition of your pool can help you make an informed decision when it comes to choosing a removal method and even a contractor to undertake your inground pool removal. There are two types of pool removals: partial, and full. A partial pool removal involves tearing down only the top 18 inches of your pool after the pool has been drained. Contractors drill holes into the bottom of the pool to encourage proper drainage and will then use a combination of pool debris and fill dirt to complete filling the pool. The material will then be compacted it to create a smooth surface on which you can plant a garden, place a small shed, or build a patio. This type of inground pool removal takes between two and five days to complete and is the cheaper of the two pool removal methods, making it an attractive option for homeowners who face constraints related to their budget or time. Full inground pool removals are necessary if your pool contains steel walls or collars, or if you would like to build an extension to your house or other dwelling area over the filled-in pool. 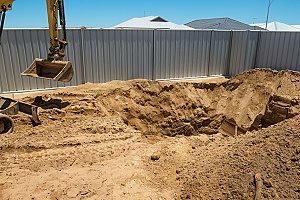 In a full pool removal, the entire pool is dismantled and removed, and the cavity left behind is filled in with dirt and compacted. Full pool removals can take up to seven days and are more expensive than partial pool removals. However, there is less margin for error, and contractors generally consider this method to be the most secure. This is also the only method that can be used if you plan to build over the space, as partial pool removals do not provide a properly stable foundation on which to build. When selecting a contractor to complete your inground pool removal, it is important to choose a company in which you feel confident. Begin by compiling a list of pool removal contractors in your area and calling them to discuss your pool removal needs. Ask these contractors about their licenses, certifications, and insurance to determine whether they have the proper coverage and knowledge to complete the job. 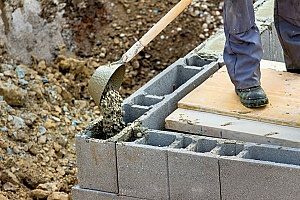 Homeowners should also consider the reputation of the contractors and read reviews or call references to ensure that the company has a demonstrated record of success. Select three contractors to move on to the next round of decision making. These contractors should be the ones in which you have the most confidence based on their abilities, insurance and licensing, as well as your own personal comfort level with each. 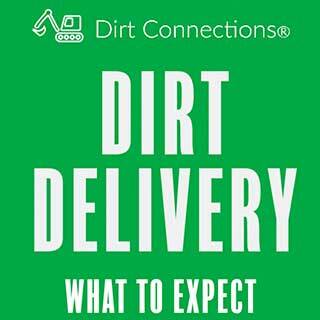 After narrowing down your list of potential contractors to three, secure a written contract or estimate from each one. A contract should include a description of the project, payment terms, the length of the project, the price of the project, and a procedure for making changes if necessary. Having this information in writing can deter legal disputes in the future and ensure that all parties involved understand the expectations of the job, should you choose to continue with that particular contractor. These documents not only protect both you and the contractor, they allow you to objectively make an informed decision based on the price and strategy of each contractor. Now that you have received information on each of the final contractors on your list, it’s time to make a decision. Ideally, you will have enough information about each to determine which contractor will provide you with the best value for your money based on the estimated price and length of the project, as well as your confidence in their ability to complete the job successfully. It is also important to choose a contractor with whom you feel comfortable and able to ask questions if necessary. Ensuring that you and the contractor will be able to work together well can make a huge difference in the success of your inground pool removal. Choosing to remove your pool can be a big decision, and it may be helpful to speak with an inground pool removal contractor to discuss any questions you may still have about the process after conducting your research. 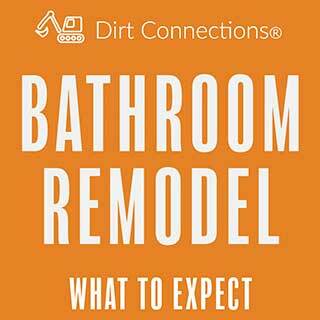 Dirt Connections has 30 years of experience in remodeling homes and removing pools in the Northern Virginia area. They provide free estimates and pride themselves on completing projects within the timeframe and budget of each homeowner. 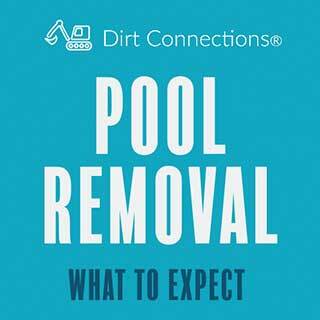 Contact Dirt Connections for your next pool removal project!